It's here! We've collaborated with Lions in Four to create a custom line. 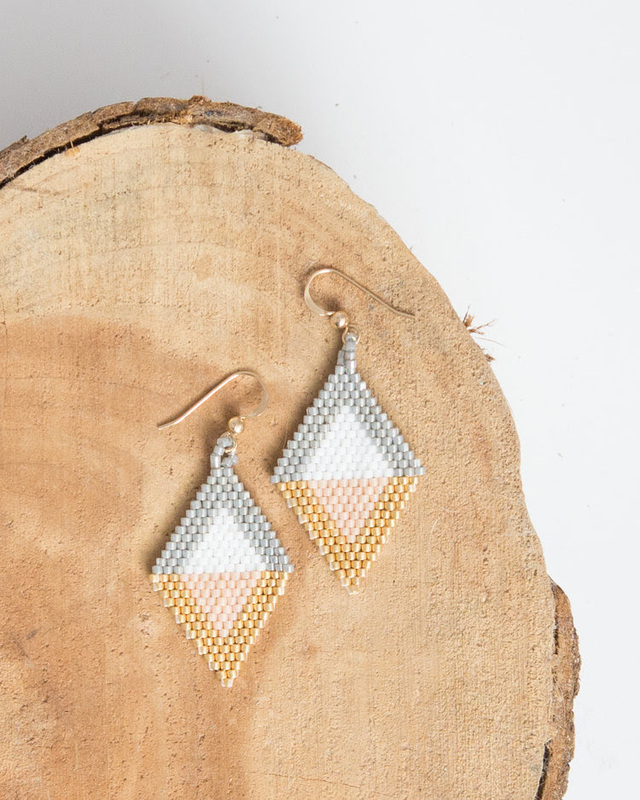 Each item is handmade by a woman overcoming poverty in Kochi, India. Read the stories of the women that we work with on our blog, and shop our new products here! We've partnered with a women's recovery shelter on the Rosebud Reservation to employ talented women overcoming poverty and abuse. Shop our jewelry line or view our list of donation needs to get involved! Our sandals are employing female artisans saving for college. We've partnered with Sante Cutarras and the U.S. Embassy in Panama to develop a custom line. Sandals will be available for sale on our website soon! Read more about the difference we're making in Panama.